Tree pruning can be done from the ground with pole saws or from the air with climbing gear and if necessary, a crane to remove large branches with no damage to nearby trees or buildings. 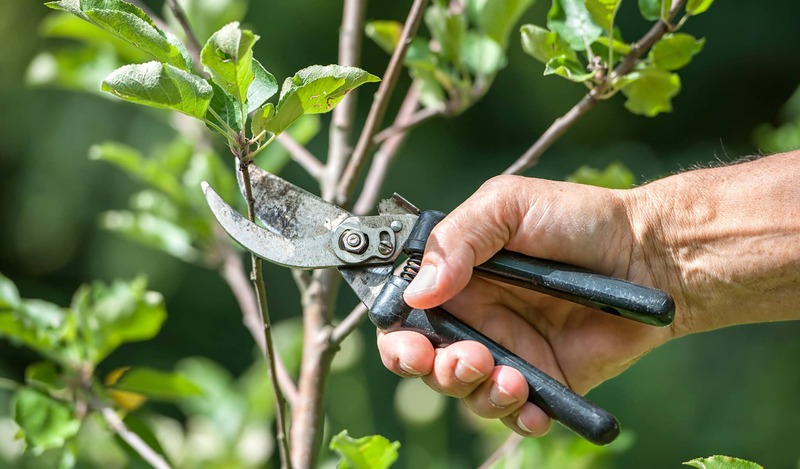 We can help you decide which branches to grow for safety health and aesthetics as well as which to remove. 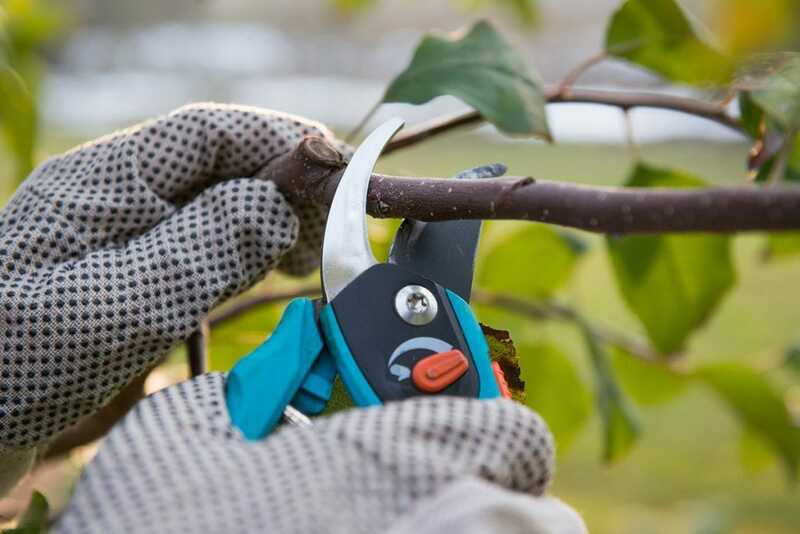 Pruning will help give more air and light to the branches you want to keep, making the tree hardier and more beautiful. Conscientious cuts by trained technicians can help reduce storm damage, while increasing tree health and beauty.